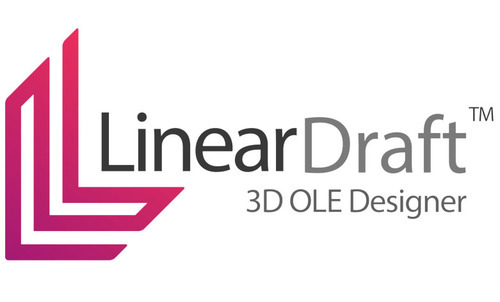 Linear Draft is a 3D & BIM Overhead Line Electrification (OLE) design package. It's available off-the-shelf and is compatible with popular computer-aided design packages such as Bentley Systems® Microstation V8i™, Connect Edition™ and AutoDesk® AutoCAD 2018™. Zebraware Ltd, a leading global software vendor based in the United Kingdom, have today announced the release of their newest software product – Linear Draft. 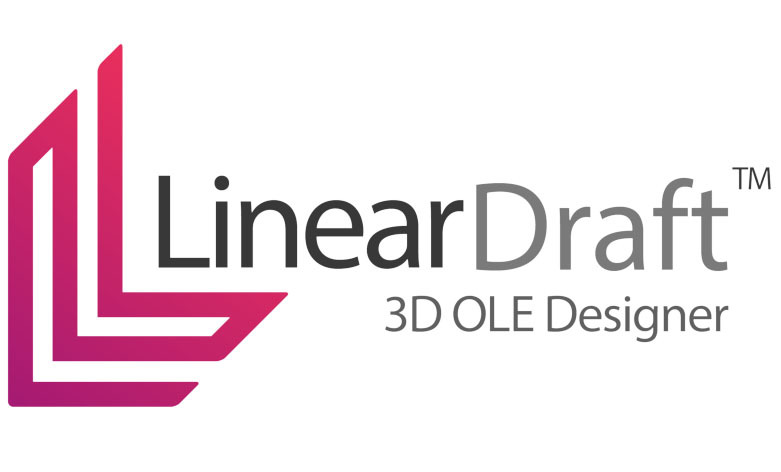 Linear Draft is a flexible approach to OLE design, enabling users of all backgrounds, drafts-people and engineers alike, to deliver detailed 3D BIM OLE models and construction deliverables within hours. Linear Draft is a unique application for many reasons, but the most important to note, is that Linear Draft is a stand-alone platform. It isn’t fixed to a particular design range, system design or design catalogue. Its functionality is the same no matter what design catalogue you use and you can choose between many, and even use more than one simultaneously! Linear Draft lets the user design OLE in 3D using simple interfaces, whilst in the background the software is creating the 3D solid models, 2D layout & plan view schematics and the structure elevations. When a user makes a change to any part of their design, the 2D and 3D elements all update automatically. Linear Draft makes design change much safer by reducing the iterative error and raising deliverable quality. Zebraware specialise in bespoke solutions; the tailor-made. The Zebraware team have more than 30 years of experience in delivering enterprise-class business solutions that reduce iterative, monotonous, repetitive and all manner of time and cost consuming tasks. Zebraware offer market leading solution development, web development and training services. They are flexible and agile in their approach and can work with you to carve out the perfect solution. Their solutions are built from the ground up and they pride themselves on gaining a deep understanding of not just the problem at hand, but your business and its processes. This press release was distributed by ResponseSource Press Release Wire on behalf of Zebraware Ltd in the following categories: Manufacturing, Engineering & Energy, Computing & Telecoms, Transport & Logistics, for more information visit https://pressreleasewire.responsesource.com/about.